Capricorn and Taurus naturally attract as they are both earth signs. 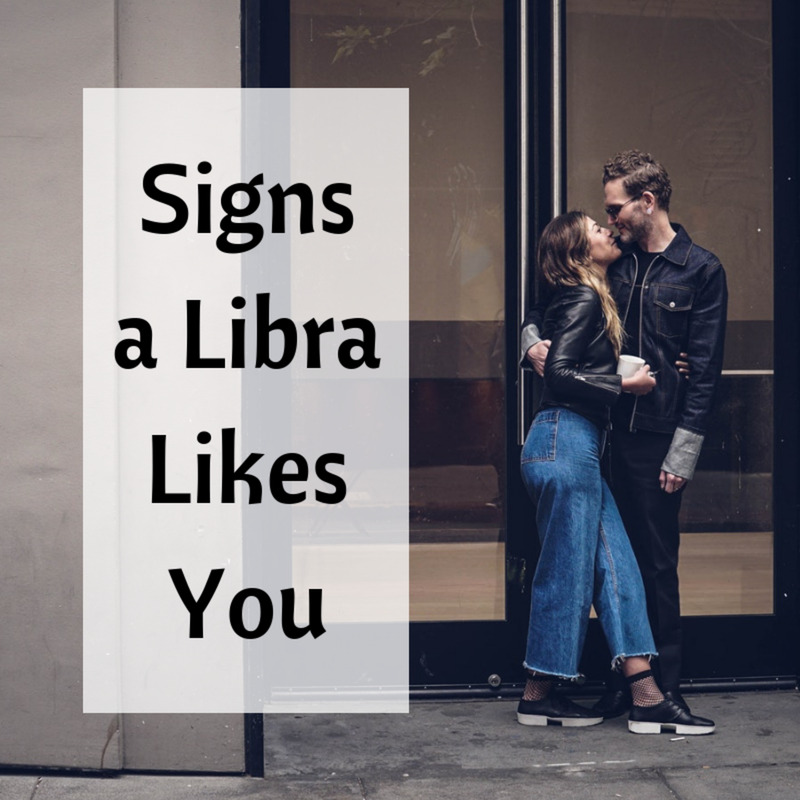 In western astrology, when two people come together and they have similar signs, they tend to have automatic chemistry and understanding. Granted, any combination can work with the right will -- and any combination can also end in separation. No pairing has a god-given advantage at staying together or being drawn to divorce. It is a matter of how much two individuals want to grow and maintain their romantic flame. 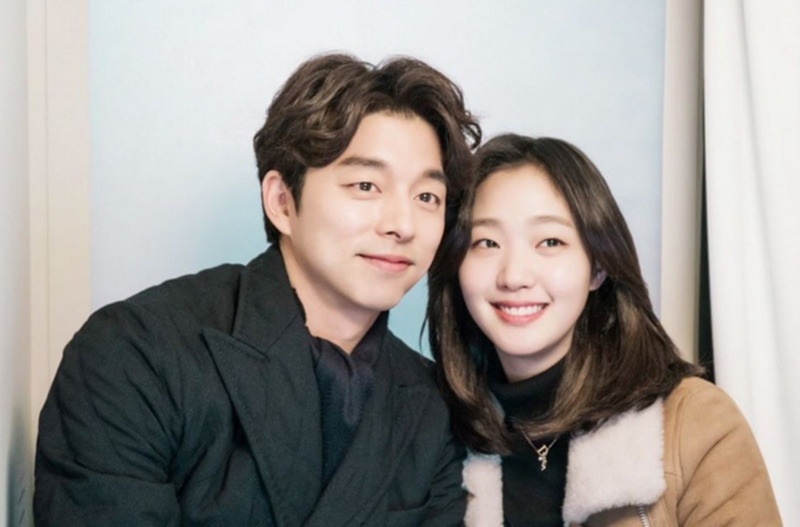 People of all walks of life fall in love with each other, and every couple has their obstacles, regardless of astrology. A Taurus and Capricorn relationship will satisfy both partners' needs. The two come from different perspectives as to where they are born in the year. Taurus sees the world through the lens of life; they love to nourish, maintain, and keep gardens healthy. Your Taurus most likely wants to explore the outside world, they tend to love activities that engage their bodies, and they enjoy having practical needs met. Earth signs typically are financially sound. Also, Taurus sees the world when everything blooms, when flowers are lush, and when spring's storms pick up and we go through seasons of floods, tornadoes, and hail. Capricorn sees the world as it shifts into winter. Capricorn, through hard work and understanding, hibernates for the year. They are resourceful, reserved, and usually particular about their needs. Both of these signs are earthy; they focus on physical needs like shelter, hygiene, and health. These two signs focus on the same kind of world, but with different lenses. Every sign has a certain target density they want to explore: the air focuses on the metaphorical and the mind; water focuses on emotions, feelings, and matters of the heart; fire focuses on passion, ambition, and manifestation; and earth focuses on present needs and their senses. Taurus wants to help manage and nurture life, and Capricorn wants to conserve energy so as to survive the harsh parts of life. Both people enjoy traditions, family, and consistency. Capricorn is known for making a great parent and is drawn toward raising children. Taurus loves to be seen as having a strong, functioning family. Earth signs focus on practicality, patience, the long term vision, and humility. When two Earth signs come together they can appreciate these gifts rather than take them for granted. Since these two signs are from different parts of the year, they will balance each other out. 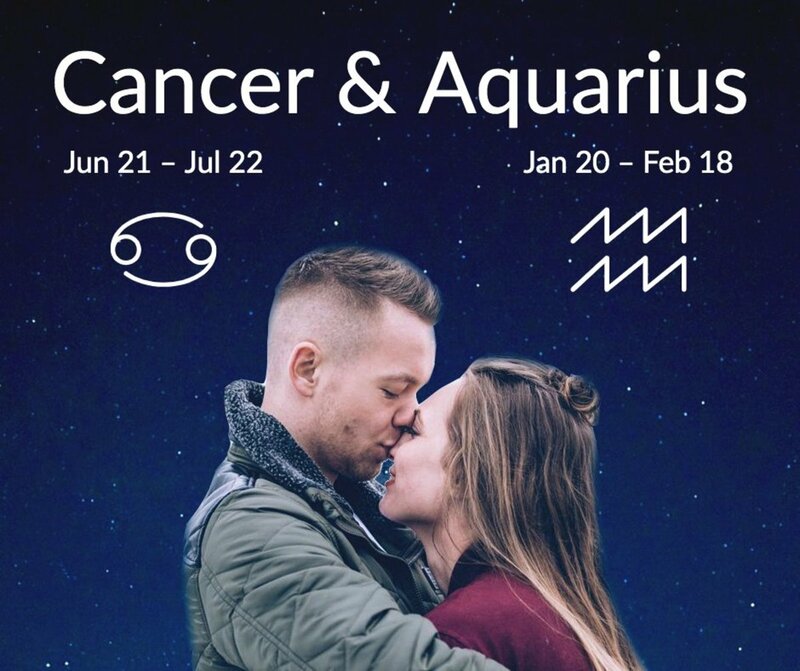 Taurus as a fixed sign has a strong ego, but with a Capricorn, they might not feel the need to prove themselves, but rather to lay down a strong foundation, to build up a family, and to enjoy each their partner's company rather than argue and compete. Taurus is an affectionate sign, this comes from being born during the passion of spring. Taurus is also ruled by Venus -- a planet dominated by love, expressions, gifts, and nurturing. Earth signs are for the most part stubborn and pragmatic; Taurus gets a double dosage of this as a fixed sign. It is the center of a season, therefore it has a strong sense about life, and that inertia travels with it no matter what context or time of year. Capricorn is a cardinal sign; it functions as the forerunner to winter. This is why Capricorn is so interested in conservation -- it feels the call to be reliable and to persevere as life takes a rest in winter from all the hard work, toil, and splendor of the other seasons of the year. Taurus as one of the first signs of the zodiac wants to prove itself. Those in the first half of the zodiac tend to have strong ambitions, a younger energy. Capricorn as one of the latter signs has a touch more introspection and a more matured soul. Both earth signs struggle to see past their five senses. They are very present minded souls, and may struggle to understand air signs who typically see and focus on metaphor. Sometimes this relationship may need help seeing past literal aspects and digging deeper to see where their real issues lie. Fortunately, you both operate on similar planes of reality, so if you are digging into other more nuanced parts of the relationship, you will do so at the same pace. Taurus and Capricorns can work together to make beautiful homes. They'll learn a number of skills to improve their quality of life at home from better learning how to clean, how to repair household objects, car maintenance, while also working with children to help make sure all their needs are covered. The two are hard workers and diligent. Taurus doesn't like to rush but be careful, steady, and true. Earth signs in some ways like to take things slow rather than run through relationships at the speed of a lion -- like a fire and fire relationship. Taurus may push for more affection. It is nice when two elements of the same kind come together; it feels natural and whole. It happens more organically. Earth signs may take their time, but it well gel distinctively. Taurus is like fresh ground, new budding grass -- Capricorn is like a hill starting to get its first taste of snow. Taurus can help Capricorn stay youthful, to remember the purpose of life. 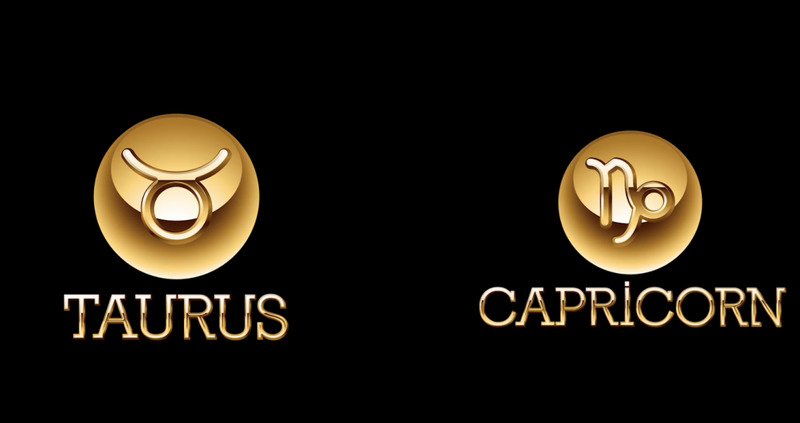 Capricorn can help Taurus to better take care of their property, their domain, and their desires. Capricorn finds joy in knowing Taurus because Capricorn sees the fruits of its hibernation as the result of the Taurus season. Taurus finds Capricorn more mysterious because it has already been through so much on its journey -- Capricorn will have witnessed the prior seasons of change, so it's like Taurus gets to see the end product of the crops it helped to create. This is delightful to both signs' souls -- to see the cycle of how practicality, the present material world, and the senses all work together in tandem. The joy of same element relationships is that you get to see more of your own dimension's cycle. An air and air relationship gets to further explore the mind, its imagination, and the surreal; water signs can further understand emotions and what makes the heart move; and fire signs get to further explore manifestation, the limitations of the will, and immediate passion. Being in a relationship like this -- where you get to further extend your understanding of your element -- are reassuring and often valuable. The two of you may come together first after a long friendship. Once the two of you see how you fit each others' practical needs, the more likely you'll want to be together. You'll enjoy a sense of familiarity -- both of you like to strategize, plan, and take care of resources. The problem with being in a relationship where you have the same element is that sometimes you extend the ground you cover, but some of the tasks you don't like exploring don't get accomplished at all. You may need to compromise together on what you don't like doing and split this work up, or even do things that help naturally bring out systems you need to explore. You may need to spend time doing activities that bring out your emotions, your goals, and your imagination. So it would be good for the two of you to take art classes together, go dancing, yoga, meditation, and look for ways to express your minds. Be careful how you express your anger. Taurus as the bull can get tunnel vision when they are ready to charge, and Capricorn can become sardonic as the goat, jumping cunningly and without prediction from subject to subject. Since you two are similar you have an advantage at not having a great deal of arguments from the get go. You don't feel a strong need to push a spark to keep things fresh and new. 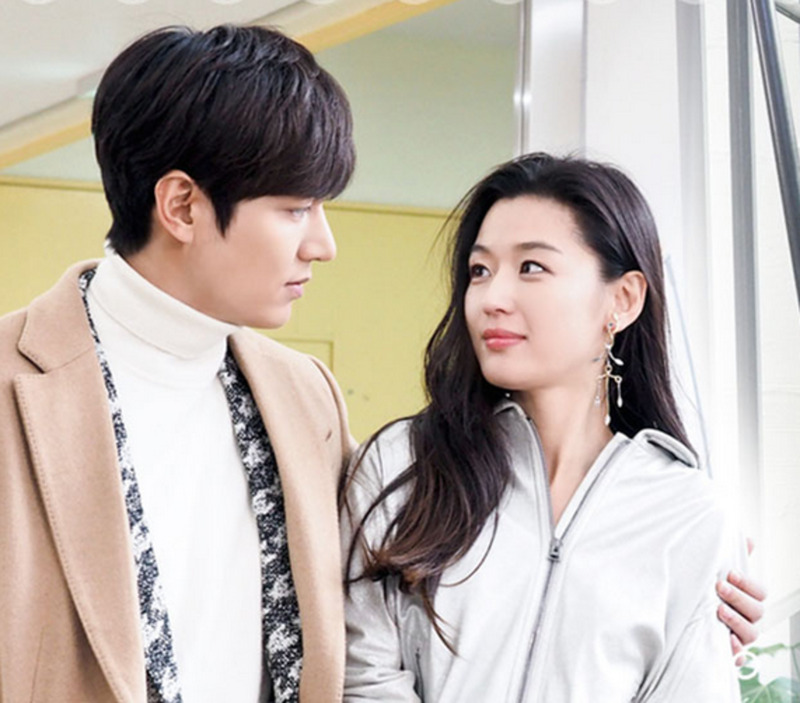 You both are each other's comfort, and you both feel a sense of belonging to each other. Always a fan to know my writing is accurate. This is beyond accurate for me and my man! Unbelievable! !